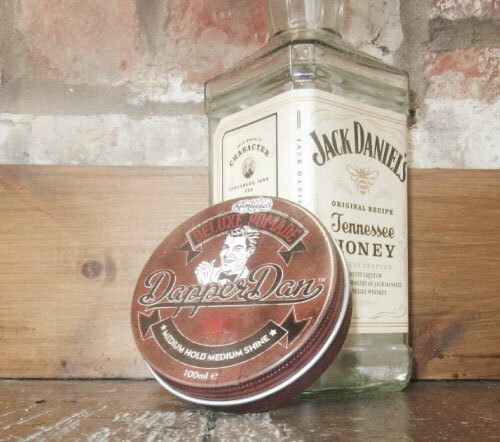 Dapper Dan Mens Grooming Products, made out of frustration of other products not being good enough was developed in 2011 in the lovely city of Sheffield. 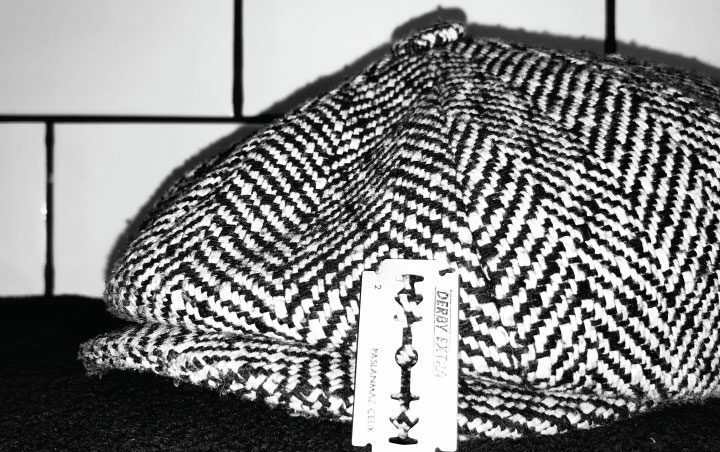 They wanted to be able to fulfil a product that was able too master the styles that other products couldn’t. Their products have been developed over a period of ten years by professionals from the hair industry. Wanting to create a unique styling range, the paste was developed in 2012 and it wasn’t long before it became the most versatile matt styler most hair professionals have seen. 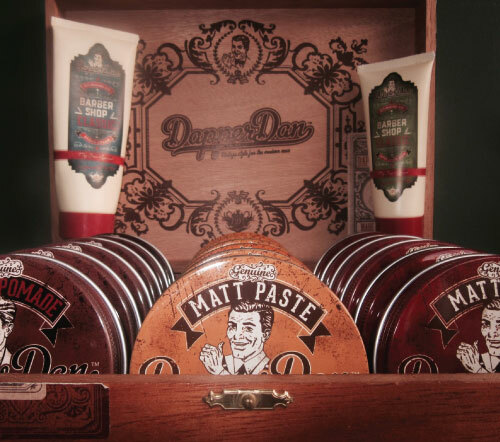 2 years later they added the matt clay and the deluxe pomade to the collection as they believed that these are the perfect trio to fill the boots of every style. Dapper Dan always have the most friendly service with someone always in the office to take care of your enquiries and answer any queries. 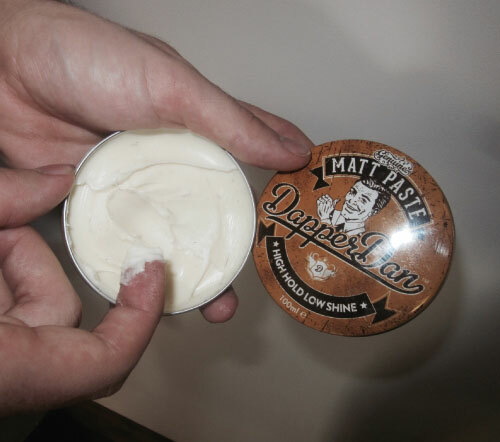 The Matt Paste in the yellow tin was the original product developed by Dapper Dan and is defiantly their flagship product, purely for the fact you can use for any style, from messy styles, partings and quiffs it does it all. 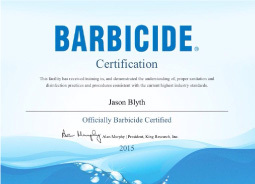 It works best with longer hair or styles that you are going rub your hands through and restyle all day long. 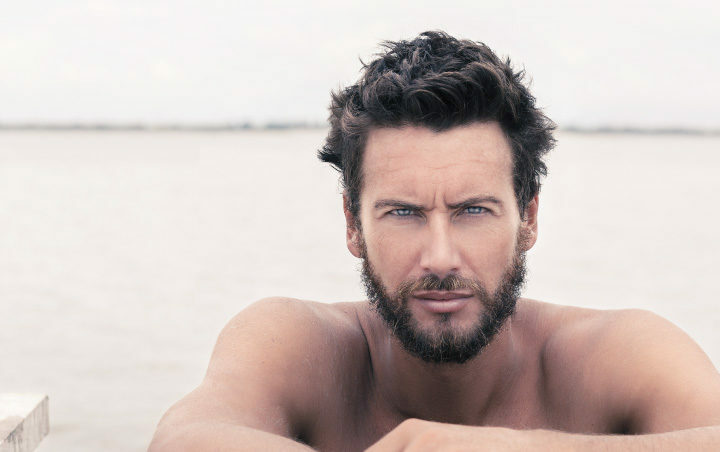 So if you’re the kind of guy that doesn’t leave his hair alone this is perfect. A very smooth, light, Matt product but with a strong finish and a Vintage Cologne scent, Very easy to wash out and durable against wind and when the rain hits it, it will dry back with the ability to reshape. This product is what made Dapper Dan Mens Grooming Products in my eyes. It is such a versatile product that can be easily used by all ages and types of hair. 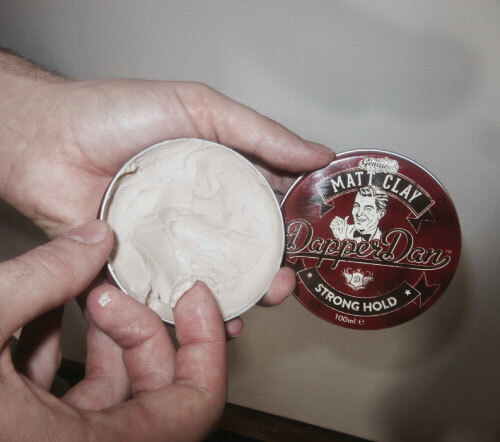 The Matt Clay in the red tin was brought to you not long after the paste, it is used more for a dry look and strong hold when you want a style to just stay there for the whole day without having to touch it. It’s recommended using this product with a little bit of water to turn it into a smooth wet paste when styling the hair as it drys into a strong hold Matt clay and works very well for big quiffs. When working the style into your hair and drying it I have found it very useful to have a lightly powered hair dryer blowing on it from a distance at mid temperature to make sure it doesn’t go fluffy before the hairspray. The scent is soft vanilla and a little bit of this matt clay goes a long way. 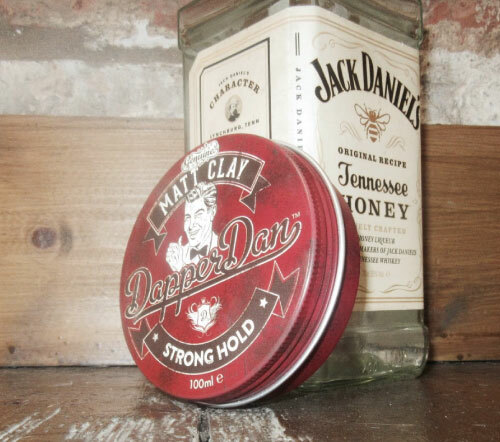 The Deluxe Pomade in the brown tin came out along side the clay after the paste and is a very traditional product. 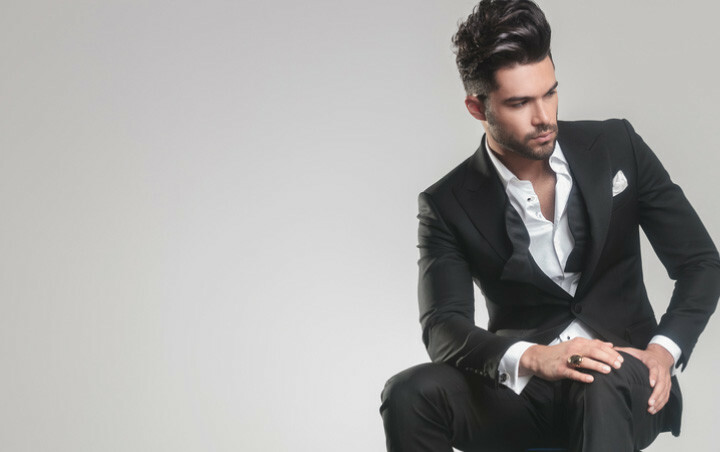 Pomade was the original product for the gentleman to use. This is a wet slick look and wouldn’t work well in spiked styles. It is water based so using it with a bit of water will slick the hair back very nicely and a dust of hairspray will give it the stronger hold it needs. After mixing it with a little bit of water I would put it in your hair the best you can then work a little more in with a fine toothed comb then put it into the style you want. This will just insure it is through the hair properly. It will give you that lovely authentic 1930s shine. All of these Dapper Dan Mens Grooming Products are held in a beautiful vintage looking box with Dapper Dan carved into the inside for displays. We display the products in this box in the shop and it’s a great feature to the brand. All tins come in 100ml measurements and last a great deal of time. 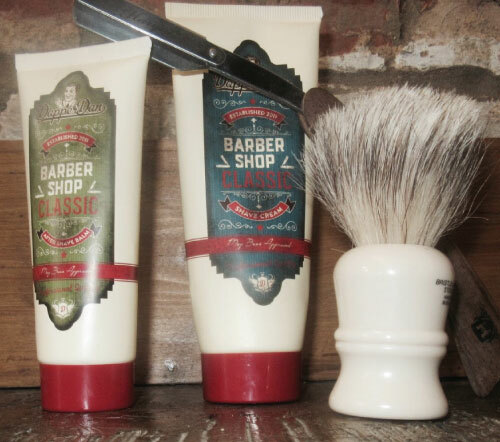 Dapper Dan Mens Grooming Products have recently brought out a new shaving range and were kind enough to give us a sample on the shaving cream. This is a very dense product and once whisked up correctly becomes a very nice consistency and a wonderful product to use. the shaving cream is very smooth to take off the face along with the hair. The cream seems to last forever only going through small amounts at a time because of its strong consistency base. They also gave us a sample on the after shave balm which is a very smooth nice moisturiser with a eucalyptus base to clean the and close up the pores at the end of the shave. WHATS NEXT FOR DAPPER DAN? Although Dapper Dan Mens Grooming Products won men’s hair products of the year 2016 I would love this product to grow into a wider range known by the world. The next product I would love to see them do would be a hairspray, an old rustic looking tin hairspray with the quality of the product inside as good as the rest would be an amazing feature to the company. I also think they should bring out a volume powder which a lot of people are now using and I believe it will be the product everyone wants to get their hand on soon. This company was so well set up with the idea they could easily bring out clothing, aftershave, watches, Gentlemans skin care, ales and I’m sure everyone would die for it. 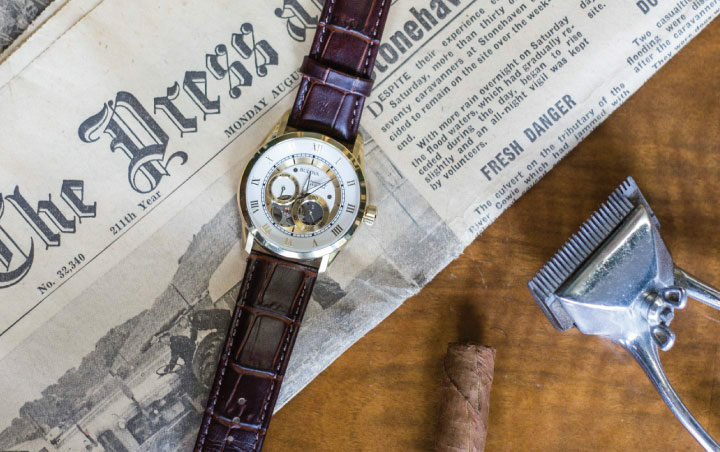 This brand could now branch into any direction as I believe the craze has come back around in style and fashion for the dapper gentlemanly look. If this comes back and this brand will be ahead of everyone else by a long shot. 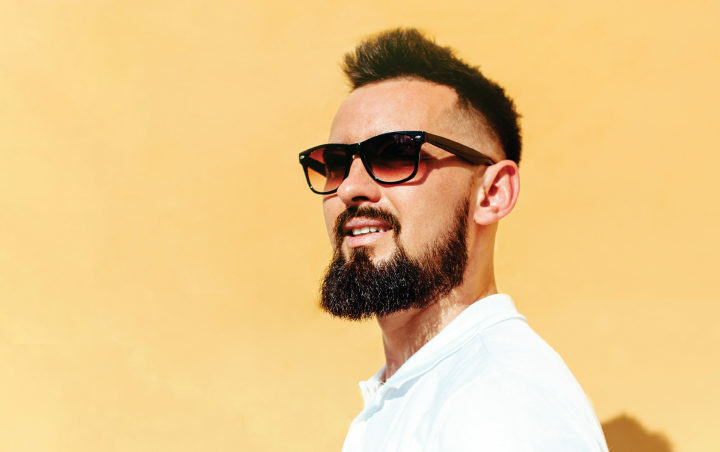 This is a brand for barbering at the minute but it would be great to see more products like barbering tools being made by dapper dan and also a beard range would be a great hit for the company before developing into other areas. 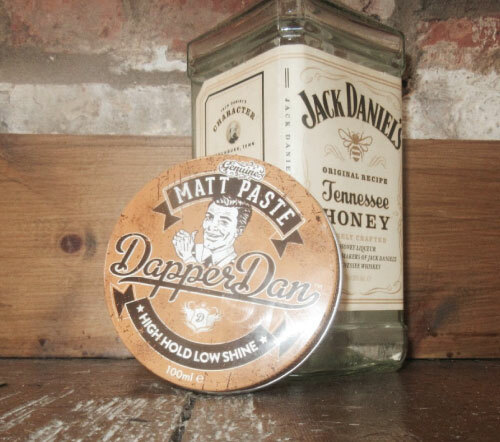 Dapper Dan have now opened up their own barbershop in Sheffield, I am yet to go up and take a look but it looks Fantastic in pictures i have seen on social media. All cuts look like they’re done to the highest quality and the shop looks very retro and vintage. With a lot of thought gone into every single bit of detail from the colour of the chairs being colour coordinated to the tins of the hair styling products, to the mosaic effect of tins glued to the wall, even though they keep falling off the wall from the lights heating and melting the glue this is a very nice effect and a great idea. Haircuts ranging from £18 it’s not cheap but for the style of shop and the quality cuts this is great value in the city of Sheffield. I believe the barbershop is walk in service which is a good thing for some people but it could mean waiting up a long time which can test some people’s patience . I’m not quite sure if they have one or how the cut throat shave works at their shop. They do not advertise it on the website price list but they do have their own shaving cream and balm. 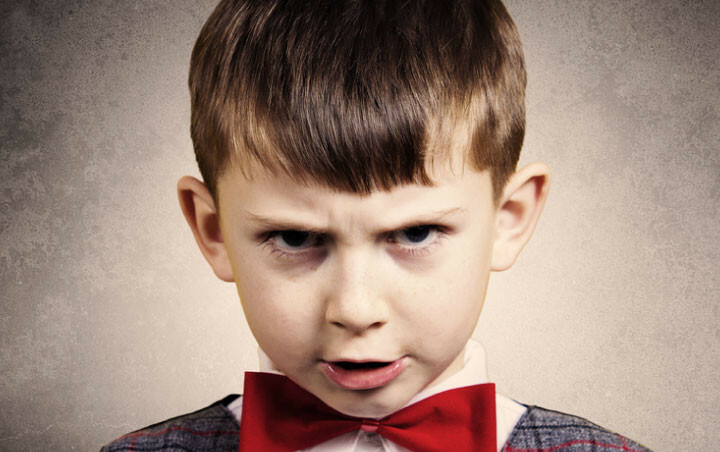 Customer service is a massive part of a company and business, if customers don’t feel like the service is good they will simply just use someone else. Dapper Dan Mens Grooming Products customer service is great. They always answer on first call and there’s no silly robotic stages to talk to the right person. They answer any of your needs as a customer in great northern manner. 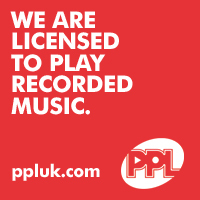 As a business and having a account with them is also great. It is very easy to set up an account with them and they look after you giving updates and remember who you actually are when you ring up!. This makes you feel more welcome to them and stay in touch and when meeting them they always have time to speak to you. 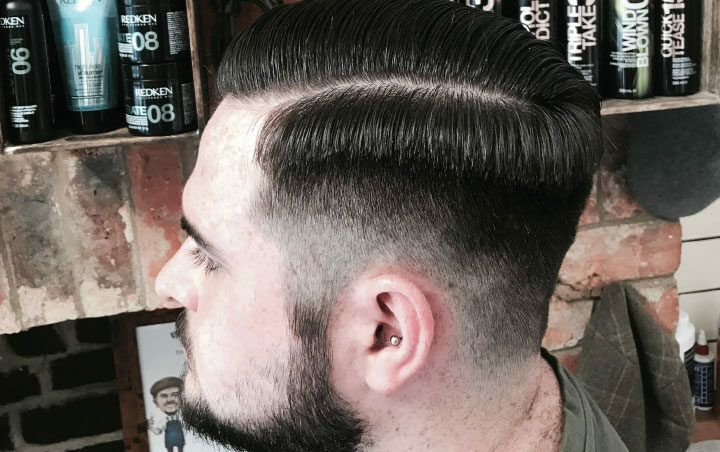 Dapper Dan have now nailed the hair industry and is still progressing at a great rate. They have the website which is a great set up and easy to use which you can buy their products on. Dapper Dan seem to make it to every barbering event and show and have a great set up with their stall. They always have the biggest crowd and have posters to give people and let them try the product. 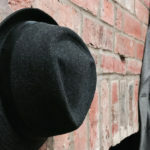 Dapper Dan have great consistency on social media and have a massive following. 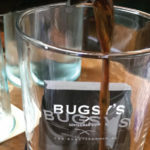 This is a great way now days to get your business noticed, its how i found them and i look forward to following their journey into their future ventures. 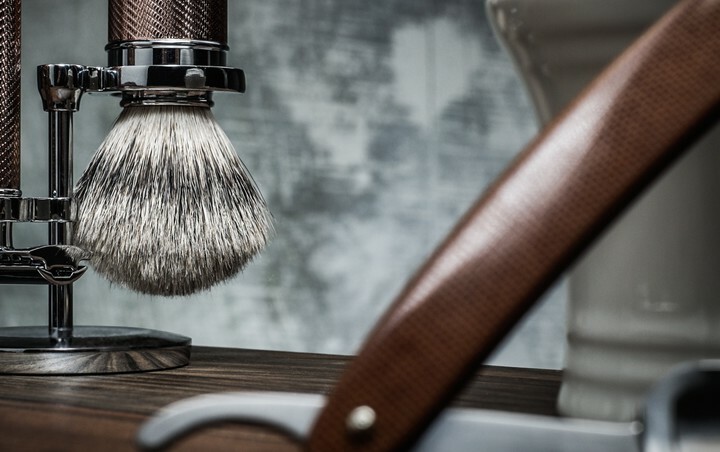 If your looking for that perfect gift or fancy treating yourself to any Dapper Dan mens grooming products then please browse the Bugsys Gentlemans Barbers E-Store. I hope you find this a interesting read, please check out some of my other articles or you can always drop us a line at the Barbershop.